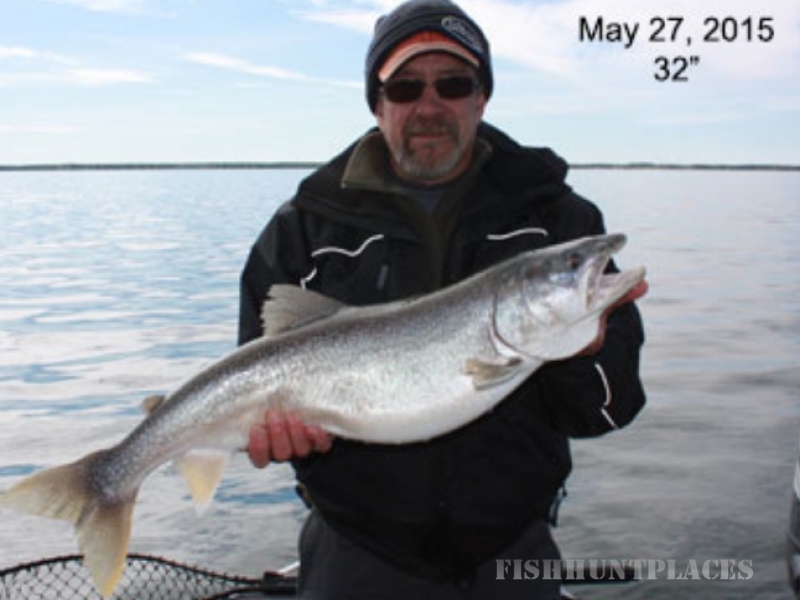 Carpenter's Lodge is situated on the south shore of beautiful Clearwater Lake where TROPHY LAKE TROUT lurk in cold, crystal-clear waters. 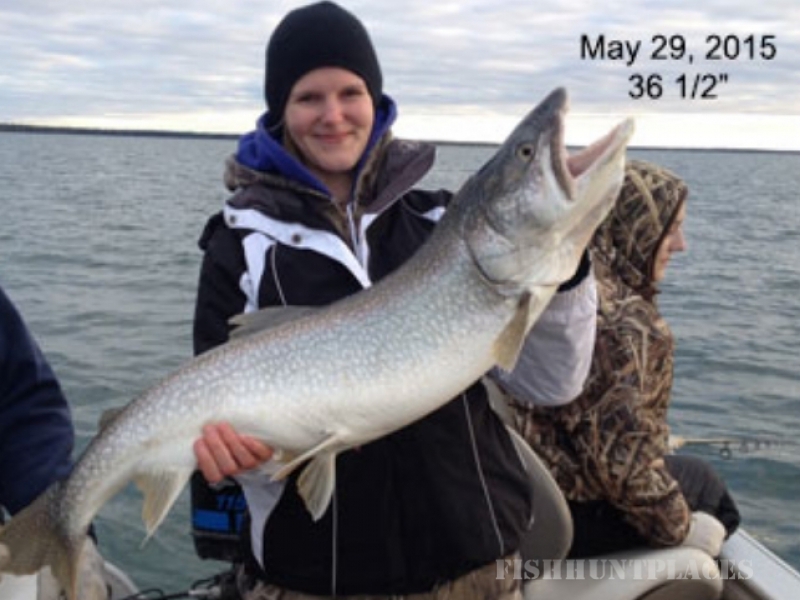 Bays on the north, west and east sides of Clearwater provide refuge for NORTHERN PIKE, like the record-breaking 52-inch pike angled by one of our customers in 2000. 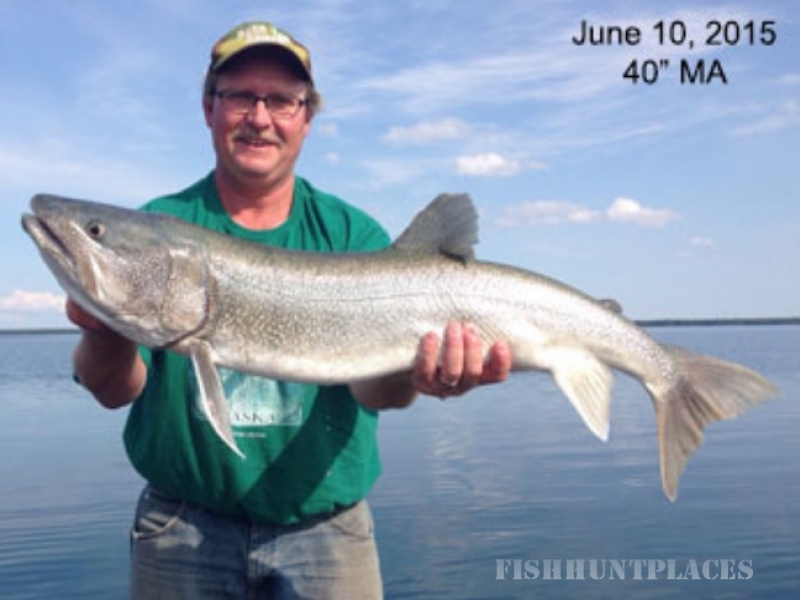 And while "Master Anglers" are a thrill to catch, it's those keeper-size fillets sizzling golden in the pan that make your fishing adventure a complete success. Our northern Manitoba marshland is the natural habitat of thousands of mallards, scaup, canvasback, redhead, pintail, teal, bufflehead, widgeon, shoveller, scoter, ruddy, golden eye, snow and Canada geese. 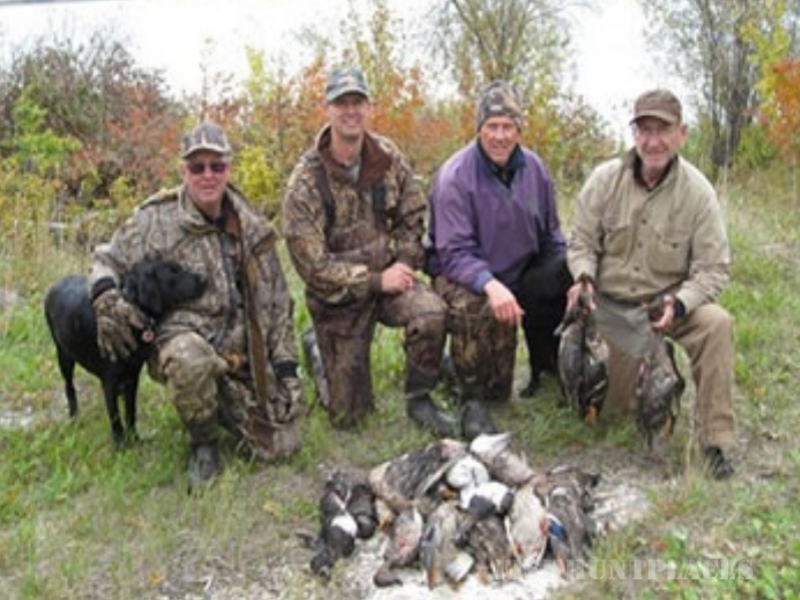 Upland game that inhabit our area include three types of grouse -ruffed, sharptail and spruce. Old logged-over areas within a few miles of our Lodge provide some excellent hunting grounds. 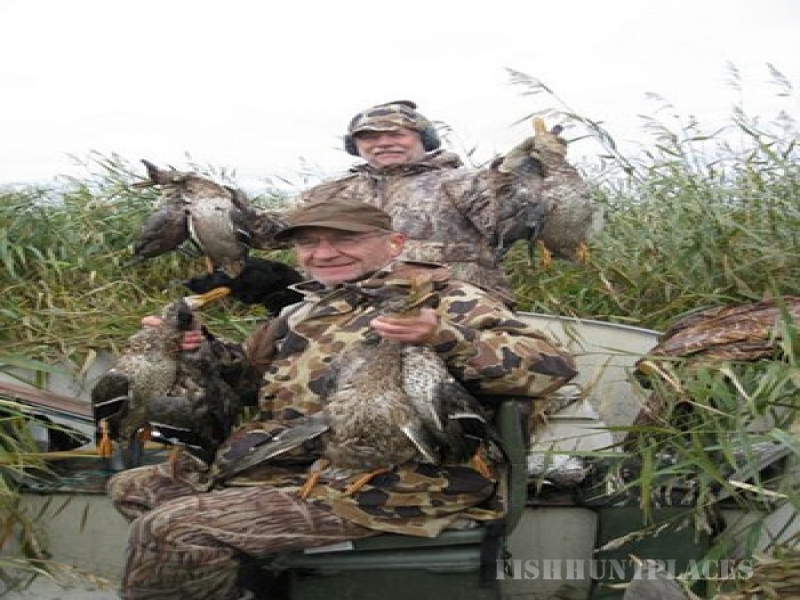 If you are an experienced hunter, it is not necessary to take a guide as a few directions are all that is needed to put you onto some superb hunting. 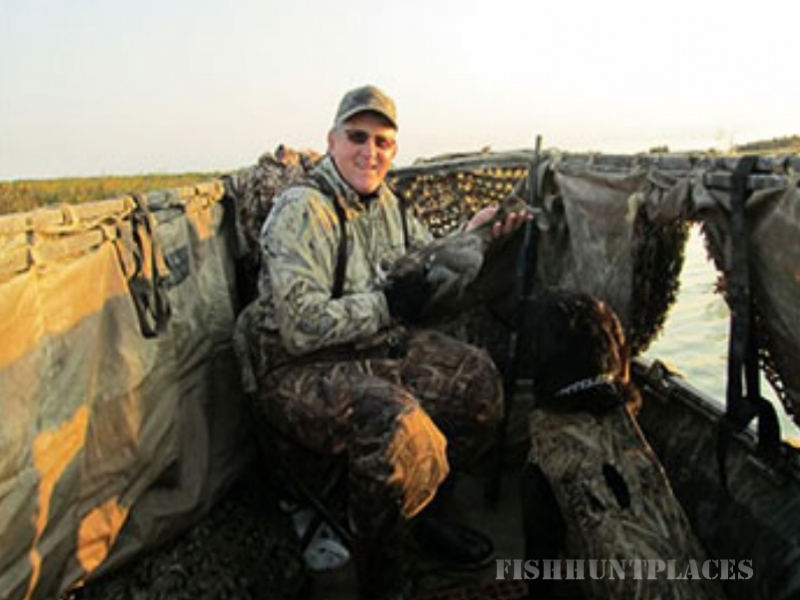 We do have guides available and many of our customers find it beneficial to take one on their first day out until they are acquainted with the area. We have all bird licences on hand here at the Lodge.